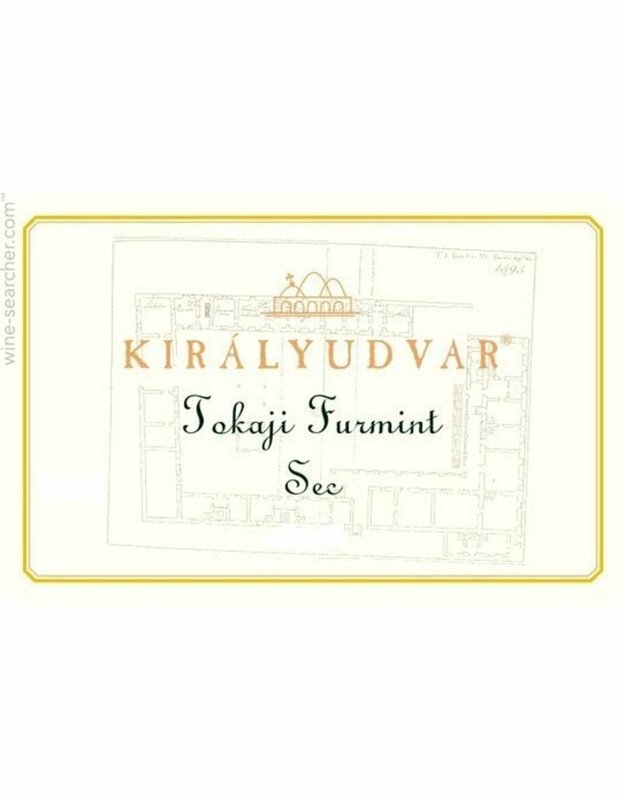 Home / Kiralyudvar "Tokaji Furmint"
Pronounced Kee-RYE-oohd-var this dry Furmint has a nose of wet grass and pears. The palate is bright with lively acidity; it is dry yet exhibits sweet hints of lime juice, honey, peach, apricot and pineapple. Layered and complex, it is reminiscent of an aged riesling with its honeyed beeswax finish. This is one of those rare finds.